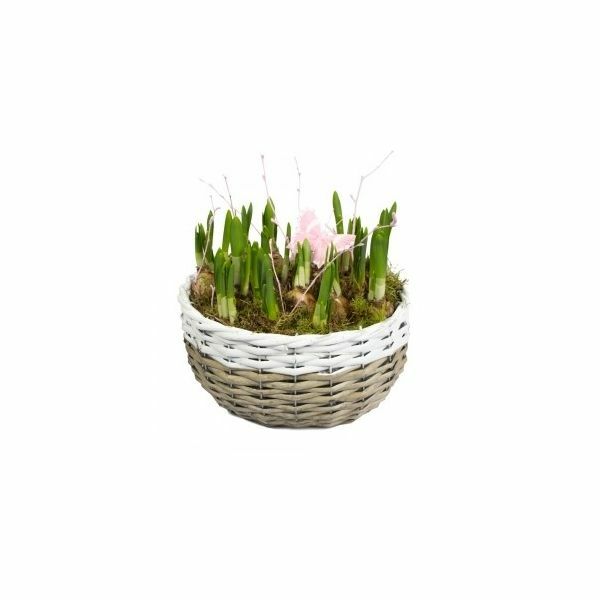 This wonderful planted bulb bowl will arrive in bud for your recipient to enjoy watching flourish and open. The perfect gift to say thank you. Bulbs will be a spring variety and can be planted out for the following year after flowering.